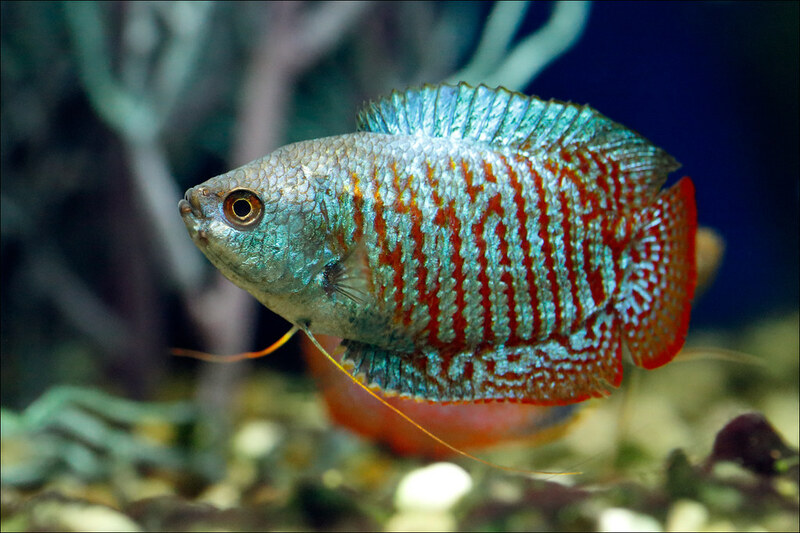 Gouramis or gouramies /ɡuːˈrɑːmi/ are a group of freshwater perciform fishes that comprise the family, Osphronemidae. The fish are native to Asia, from Pakistan and India to the Malay Archipelago and north-easterly towards Korea. See more of the fish and nature aquariums that inspire me, + my plant designs.